The stock market in today’s time rushes like a roller coaster, where the riders cannot concentrate what is ahead of them. 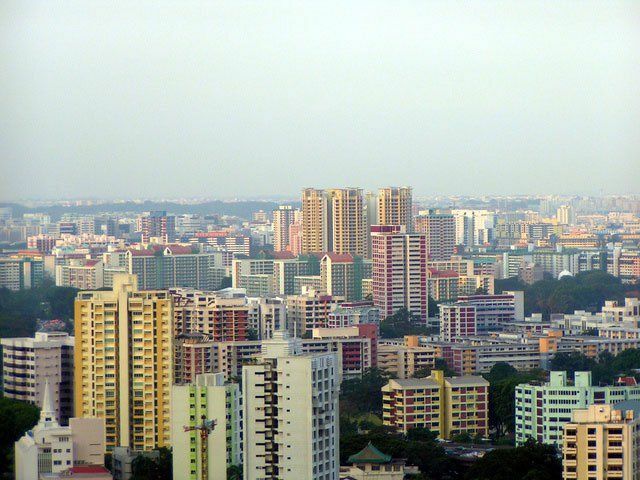 It is a well-known fact that around 80 percent of the population in Singapore resides in the HDB flats, whereas, the private homes are mainly occupied by the people who have higher incomes. The property markets in Hong Kong and Singapore are quite similar, which is why these two Asian hubs have sought to make sure that houses are inexpensive and accessible for the residents since the past few years now. However, even then, the value of the property seems to diverge and thus, Singapore damps the demands of the buyers with curbs. Meanwhile, these restrictions have lesser impact on the diverging market of Hong Kong. According to the recent statistics, the market has not yet collapsed as a whole; however, there are strong signs of gradual decline. Hong Kong has measured. After measuring 11 years of survey in the larger urban markets, the urban planning researchers found out that housing is least affordable in Hong Kong. As a result, Singapore is marked on the 27th position according to the general affordability score, which is somewhat stable since the past few years. The total housing ownership in Ho ng Kong provides for around 21 percent of the public houses only, whereas, the people waiting to obtain a flat, by the government, have to wait for about 3 years before they actually get one. As an estimate, it takes about 19 years for an individual with average income to purchase a home in Hong Kong, compared to 5 Singaporeans. On the other hand, the debate leads us to the fact that Singapore which has its public housing being run by Housing Board Development (HDB) has a larger public sector than Hong Kong, which is a prominent difference between the property markets of these two Asian hubs. 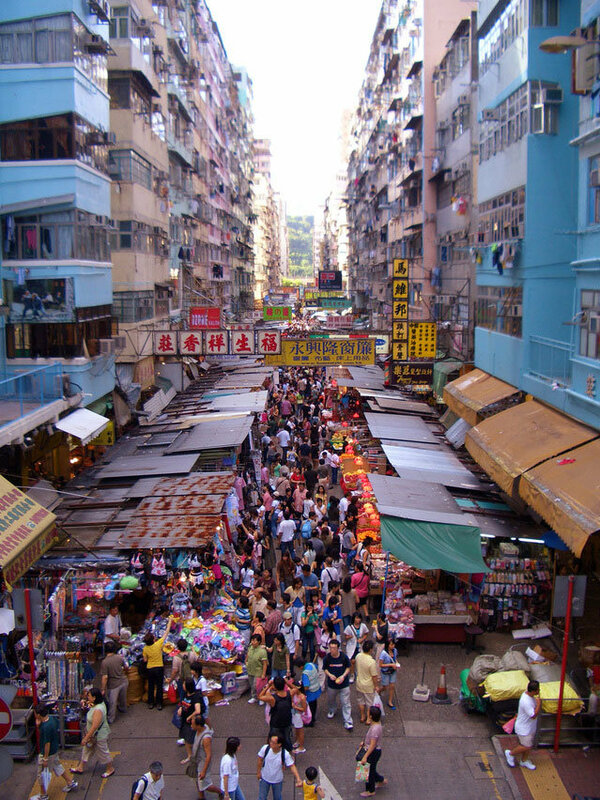 Other than that, the population in Hong Kong is quite dense as well, but since they adhere by severe restrictions, when it comes to land-use, which results in the shortage of land supply for the average man. In addition to that, a total of 25 percent of the land of Hong Kong is completely developed, whereas, the rest is yet to be developed, according to the governmental figures assembled. These are the reasons why Hong Kong faced about 6.3 percent downfall and yet, the property rates still remained up by 35 percent, as most of the restrictions were rolled out around 2012. Singapore, on the other hand, has experienced a downfall for a tenth quarter, in the home prices, which is an extensive losing streak since the past two decades. The home prices in Singapore have declined the sales to about half the level of last year, whereas, the residents of Hong Kong are in search of alternatives by searching in cities like Shanghai and Shenzhen.